Actor Andy Serkis has shared his views on the controversy surrounding Scarlett Johansson being cast to portray a transgender man. The Lord of the Rings actor said he disagreed with those who called on Johansson to abandon a role in the film Rub & Tug earlier this year. “Actors should be able to play anything, and that’s why I love performance capture technology. 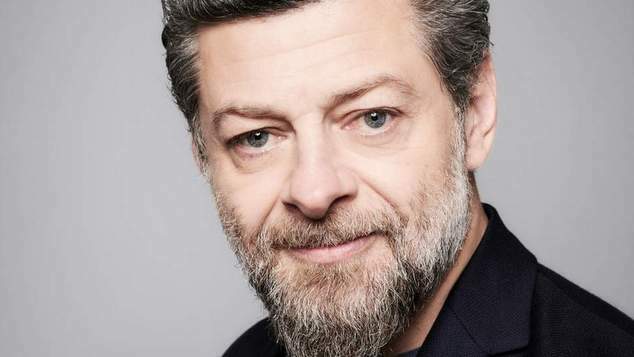 What should be the point is that whatever colour your skin is, whatever shape you are, whatever height you are, whatever your makeup is as an actor, you should have the ability to play anything.” Serkis told industry magazine Variety. “‘I absolutely disagree. I really, vehemently disagree.” serkis said to the suggestion that transgender characters should be portrayed by transgender actors. Johansson was cast to play real life transgender man and underworld figure Dante ‘Tex’ Gill, but the casting announcement created a backlash from transgender community who argued that transgender actors should be hired to play transgender characters. The actor pulled out of the film and said she understood the reason for the controversy. Serkis is best know for playing a range of motion capture based characters including Gollum in Lord of the Rings, Baloo in The Jungle Book, Commander Snoke in Star Wars and Captain Haddock in The Adventures of Tintin. He also directed the feature film Breathe.